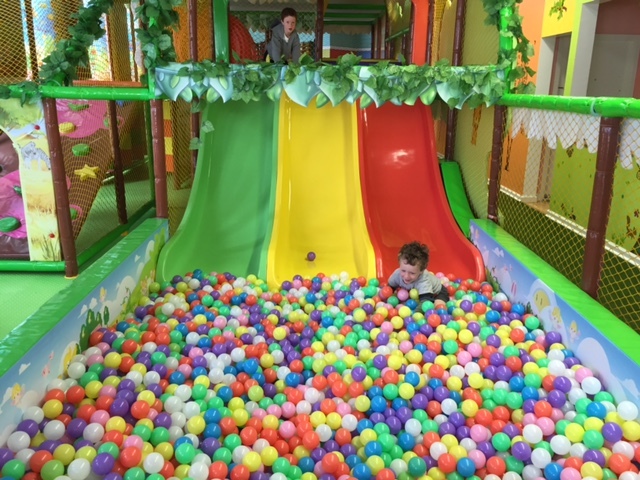 Let babies and kids loose at Adventure Kinderland, where they can have fun, while also challenging their physical strength, develop a sense of aesthetics and learn to love wide diversity of the animal kingdom. $15.00 per child--accompanied by parent(s) $13.00 per additional sibling If sibling is under 12 months old - Free Any additional siblings under 12 months old - $13.00 each (Admission is valid for the whole day). Last Hour discount - $11.25 per child below 10 years old.